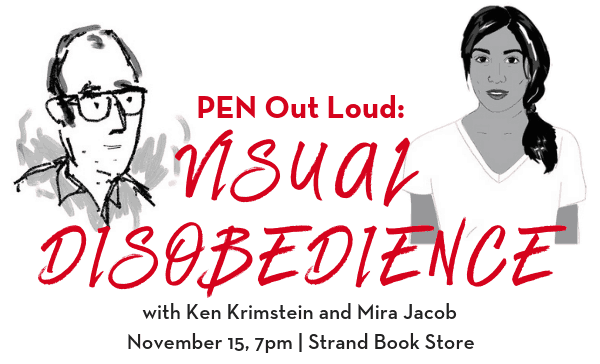 This November, following the midterm elections, PEN America and the Strand Book Store present PEN Out Loud: Visual Disobedience, graphic novelists in conversation to discuss the ways they use art, cartoons, and statistics to contribute to national conversations about race, identity, and totalitarianism. With New Yorker cartoonist Ken Krimstein, author of graphic novel The Three Escapes of Hannah Arendt, Mira Jacob, author of The Sleepwalker’s Guide to Dancing and the forthcoming graphic memoir Good Talk, and others to be announced. 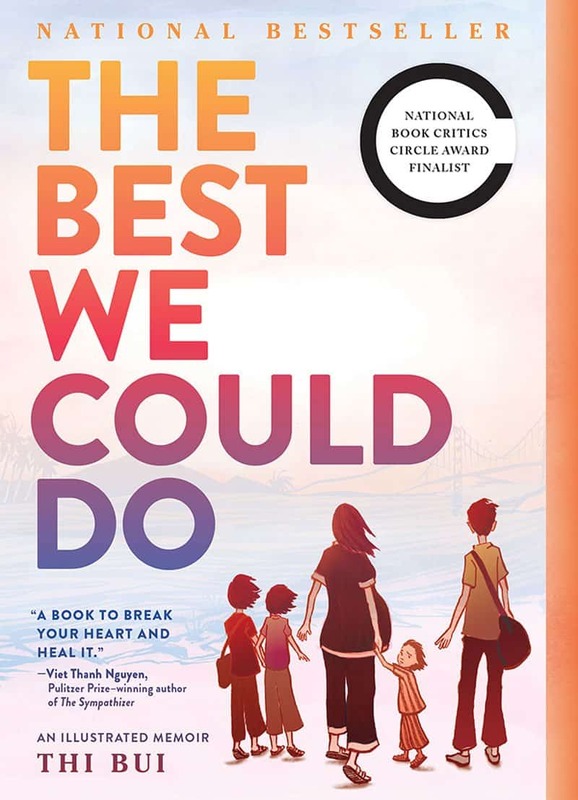 In celebration of this event, PEN America and Strand Book Store have developed the following reading list. Purchase tickets here. 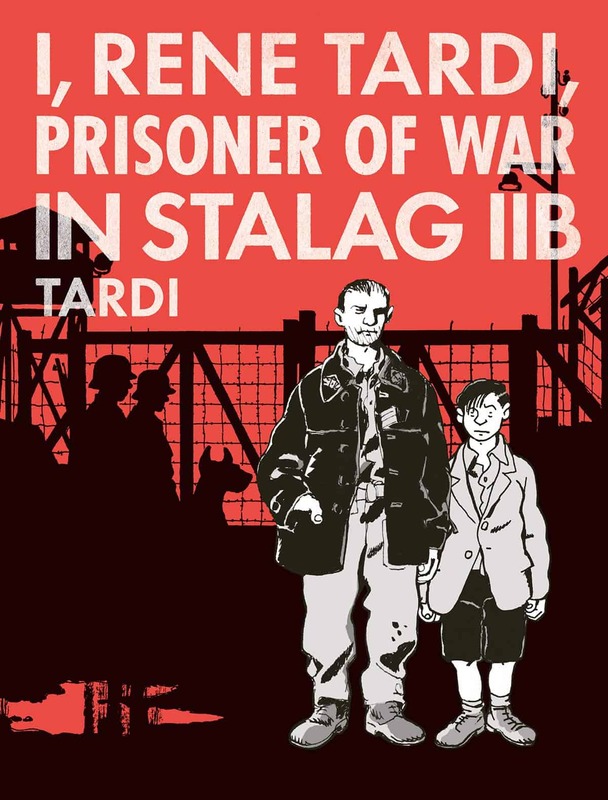 An homage to his father’s experience of war, Jacques Tardi crafts a striking graphic novel illuminating the lengths to which POWs must go to preserve their own humanity—and the humanity of others. Deeply personal and meticulously researched, I, Rene Tardi seeks an understanding of wartime through both the position of family member and individual-in-history, interior and exterior, marking an artistic and personal triumph for Tardi. 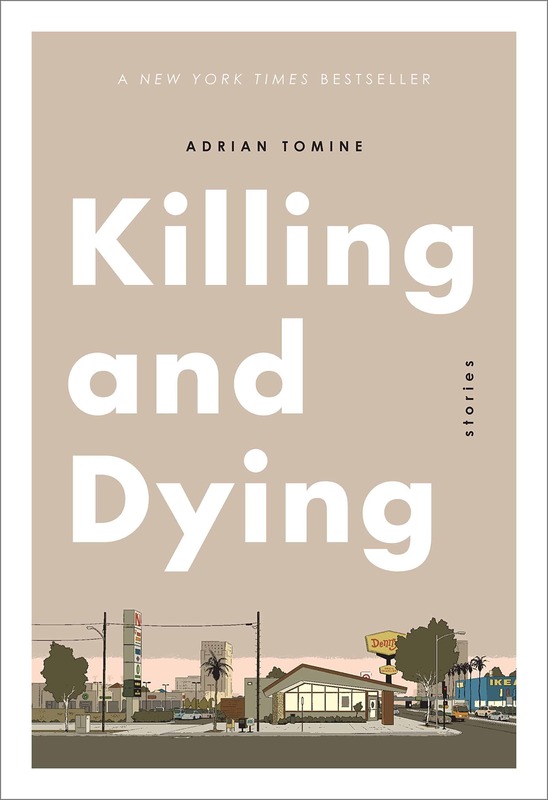 According to Zadie Smith, Adrian Tomine “has more ideas in twenty panels than novelists have in a lifetime.” Many of his New Yorker covers make Tomine’s work well known, but Killing and Dying is Tomine at his best. The graphic novel short story collection is Tomine’s first foray into color illustration, a successful experiment in what can be told through drawing in six interconnected stories that capture the dark humor of 21st century life. 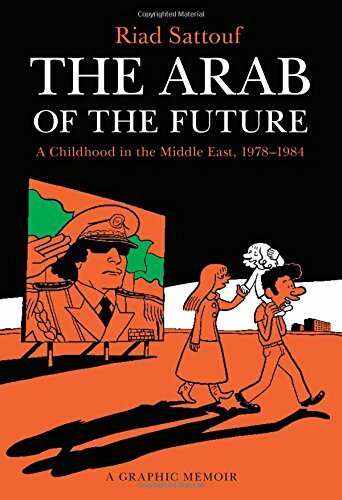 A newly-expanded classic of nonfiction graphic novel storytelling with an introduction by Edward Said, Joe Sacco’s Palestine demonstrated the power of comic’s visual form to bring multiple perspectives to the same page. 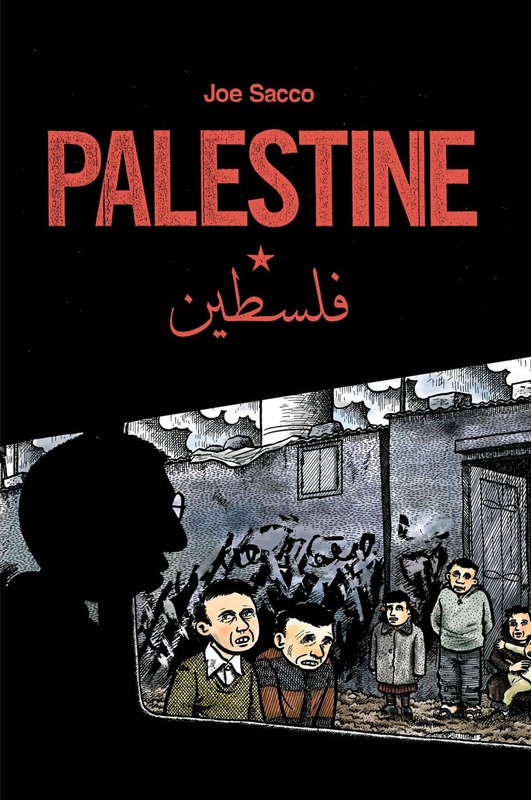 Like Sacco’s accounts of the Bosnian War, Palestine brings together thousands of hours of interviews, travel, and research in an account of Palestine that is at once intimate and massive. 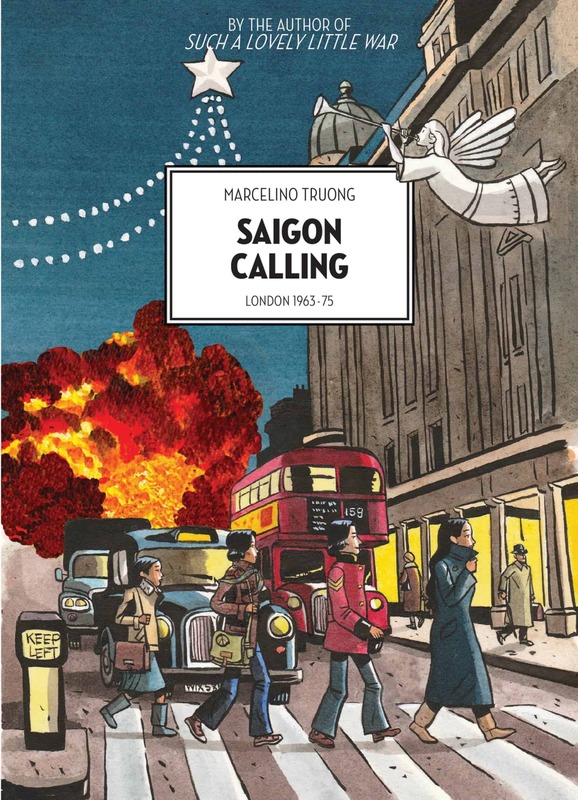 Sequel to Such a Lovely Little War, Marcelino Truong’s boyhood vision of Saigon in the 60s, Saigon Calling is his youthful experience of London during the Vietnam War, where Truong’s father works in the Vietnamese embassy. At its heart a family story, Saigon Calling also provides a fresh perspective on the Vietnam War, brimming with detail in every panel, deeply evokes the city and context of Truong’s memories and story. 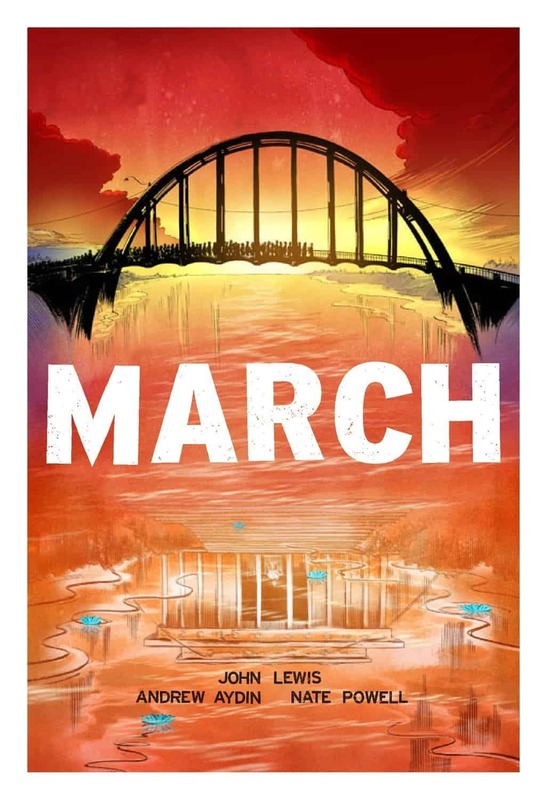 An autobiographical account of the Civil Rights Movement by John Lewis, civil rights leader and Georgia congressman, the March trilogy is more than just a meticulously–detailed history—it’s a coming-of-age story and an inspiration for new generations of activists. The account is both epic and nuanced—Lewis’s telling does not flatten or nostalgize, and Nate Powell’s striking illustration stages the frictions of the movement in its very graphic novel form. 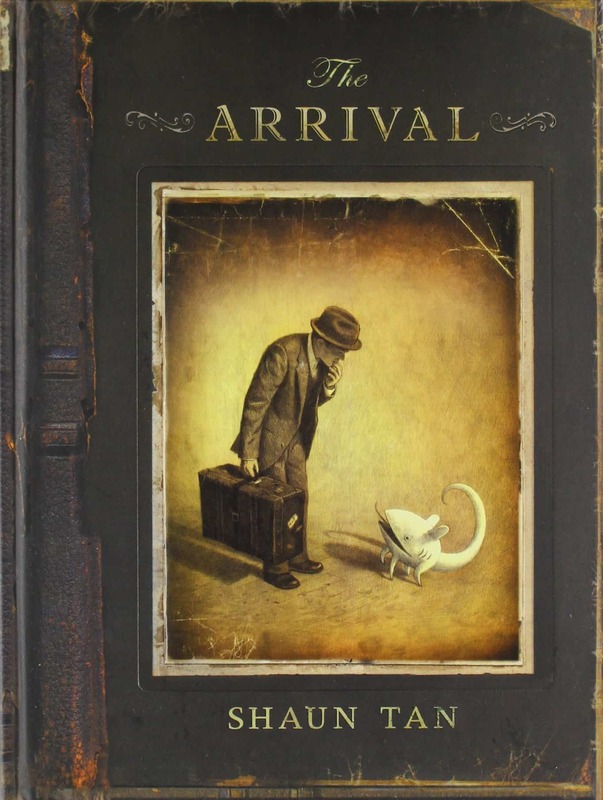 The Arrival is the story of migrant experience—alienating, exciting, isolating—told without words: Through meditative and elaborate illustrations, Shaun Tan’s narration of this experience is more immediate and universal than any bound to language. Haunting and surreal, The Arrival’s fragmented storyboard forces the reader into the same process of sense-making as the migrant himself. 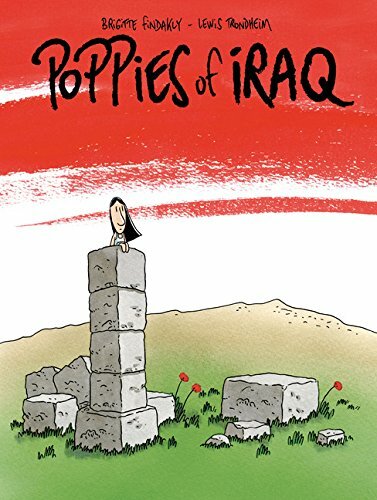 A personal history of Iraq—Brigitte Findakly’s childhood home in the 1960s—Poppies of Iraq illustrates the bizarre day-to-day reality of the country’s long slide into totalitarianism, and the difficult, isolated life her family lived after fleeing Mosul for Paris. Drawn by her husband, acclaimed cartoonist Lewis Trondheim, Findakly’s memories come to life, whimsical and somber all at once. In a “shocking graphic interpretation of cinema verité,” David Small narrates a haunting coming-of-age story in the toxic social world of 1950s America. 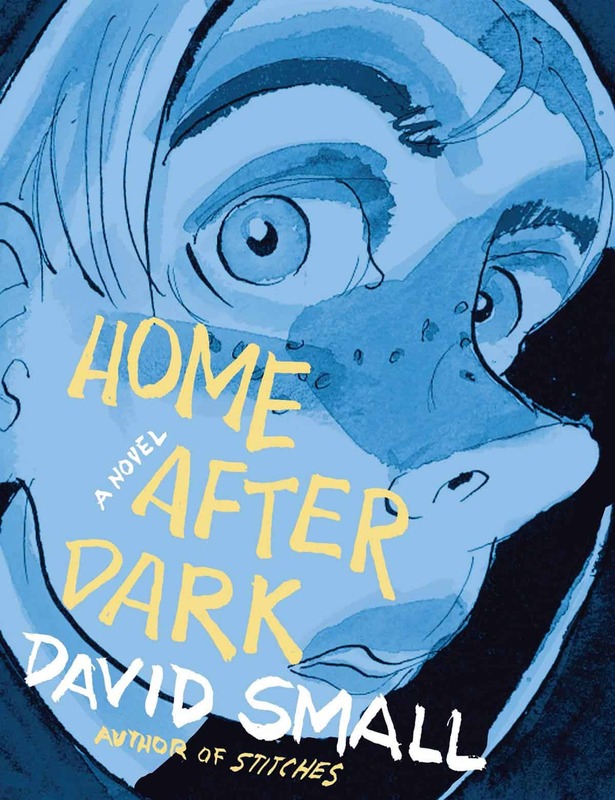 Following Russell Pruitt, a troubled 13-year-old boy who traverses the country in search of home, Small’s ability to capture facial expressions is particularly arresting, which in Home After Dark gives a tenderness to even Small’s harshest and troubled characters. 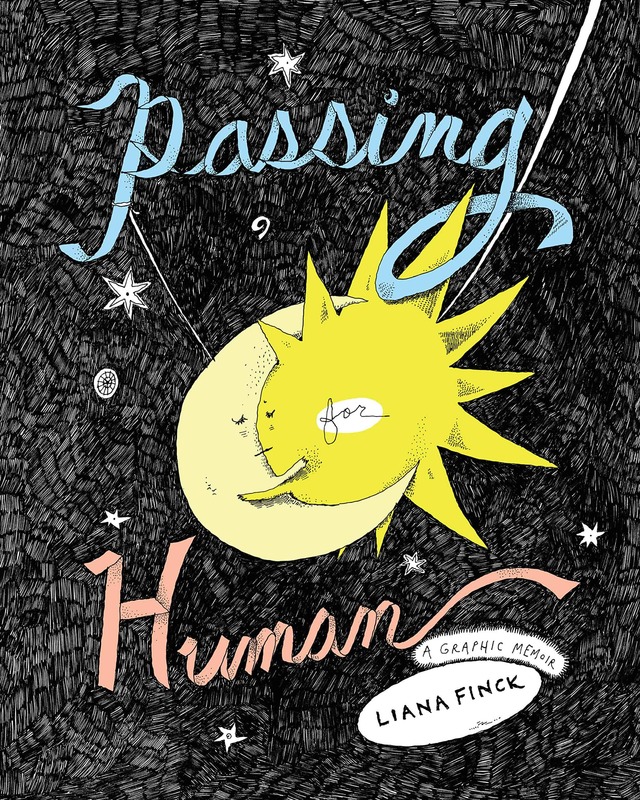 In this brilliant addition to the inventive graphic memoir genre, beloved New Yorker cartoonist Liana Finck carefully examines her past with the pen. Told as the search for a lost shadow, one which followed her throughout childhood and which is chased by her drawings, Finck’s memoir is a “melancholy and funny, personal and surreal” search for identity in family and as an artist. 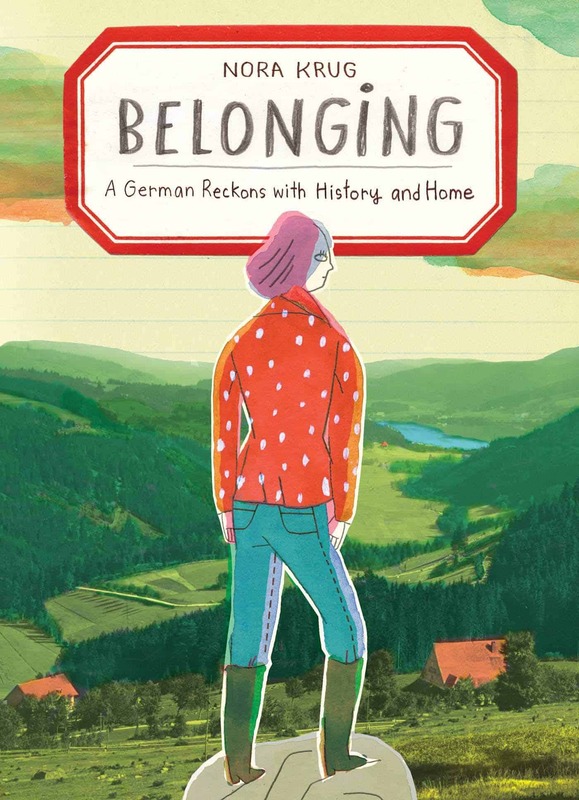 Born decades after the fall of the Nazi regime, Nora Krug’s tireless investigative memoir explores the silences of German culture which that history is treated with, and attempts to trace her own family’s history during WWII. A scrapbook of drawings, interviews, and collages, Krug’s Belonging is a powerful meditation on what it means to be German for her generation, probing the turmoil of silences without trying to make them whole. 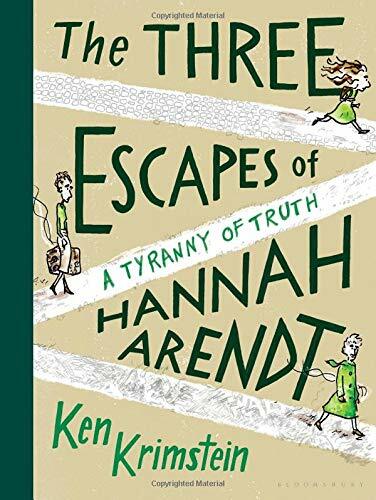 A sweeping biographical portrait, The Three Escapes of Hannah Arendt tells the tumultuous life and times of one of the most crucial 20th century philosophers through the energetic line of acclaimed cartoonist Ken Krimstein. Arendt’s life—driven by an intense passion for the truth in spite of the horrors and strife of war—Krimstein wittily evokes and passionately documents.